The start of a new calendar year means different things to different people. For some reason, the beginning of January is a time for change. It gives some people the motivation to redirect their lives for the better; some give up bad habits, others commit to new diet regimes, and some change the direction of their lives completely. Regardless of what resolution you committed to this year, the intention was to improve your life in 2019. Whatever your goal may be, creating a plan to map out the steps you need to get there is the key to your success. With that in mind, you can use this tip not for future plans, but also to recognise what you need to leave in 2018. A major trend in 2018 was the importance of #mindfulness. 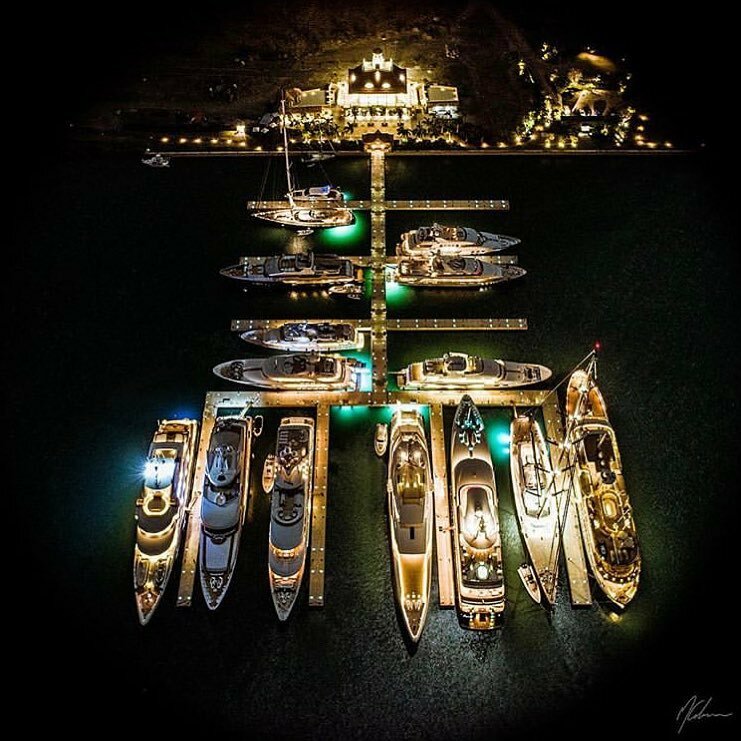 Working as a superyacht crew member can be challenging. Confined living spaces combined with long working hours and cultural differences of piers often put stress on your mental health. Companies such as Crew-Glue use qualified experts in team development to achieve results to benefit crew relations onboard. A lack of communication is the root to most problems onboard, so why not use this year to change that? Above all , both mental and physical well-being are the key to your overall health. It shapes the perception you have of yourself and how successful you allow yourself to feel. Use this year to care for your body by feeding it with the nutrients it needs and keeping active through an activity you enjoy. It can be challenging when at sea but gets easier everyday with new technology bringing the best personal trainers in the world to your cabin via an app on your phone. Keeping active this way will work to improve your confidence and your overall outlook on life. On another note, it is important to evaluate your financial well-being at the start of a new year. Work out where you would like to be in a year’s time, and plan to cut expenditures accordingly. By becoming a free ACREW member you can receive a complimentary, personalised financial plan by our partners at United Advisers Marine. This will give you a better understanding of your current situation and advise you how to invest your money. Learning is important to help to keep the mind motivated and passionate. 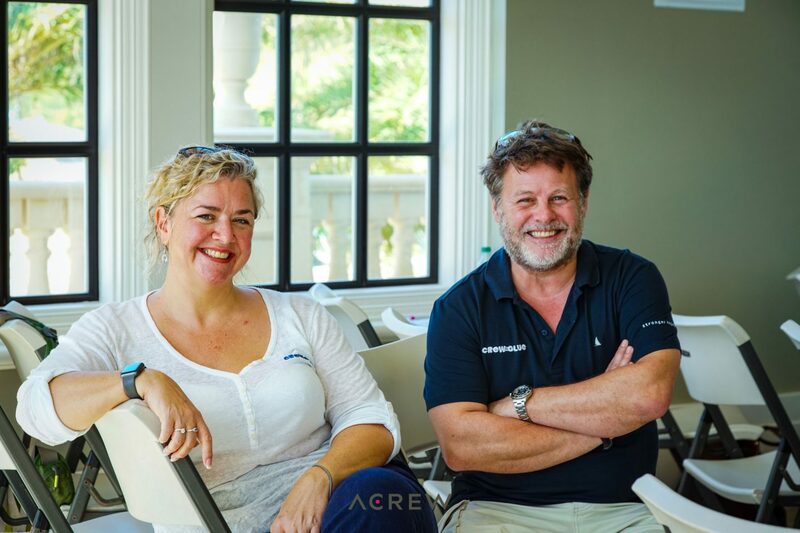 At ACREW, we believe that learning is a life-long endeavour and superyacht crew have a duty to continuously improve their safety, security and hospitality skills and knowledge. 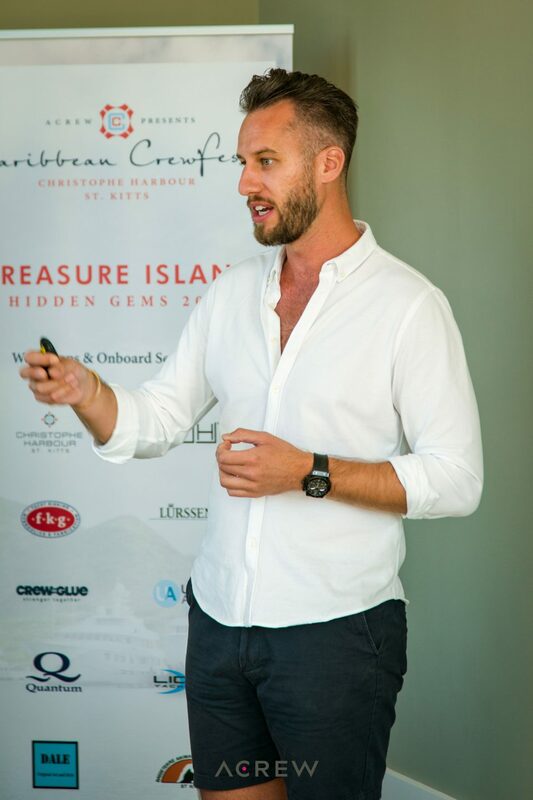 Our next event is at Christophe Harbour in St. Kitts, and is the fourth edition of the infamous Caribbean Crewfest from the 16th-19th January. We invite you to begin the year with some down time after a busy festive period days filled with team-building and social activities, workshops for all departments and educational onboard sessions. Enjoy free berthing for the duration of the event. The ACREW team would like to wish you all the best in whichever New Year’s resolution you made this year, and we look forward to welcoming you at one of our events in the near future.